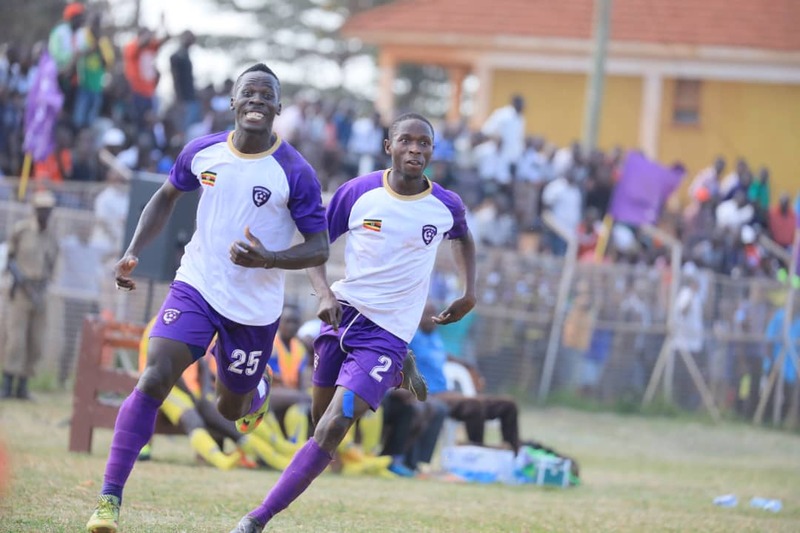 BUGEMBE – Wakiso Giants registered their first victory of the 2018/19 FUFA Big League season on Thursday as they downed Kataka FC 3-0 at the Bugembe Stadium in Jinja. Ibrahim Kirya’s side who went into the game on the back of two draws in as many fixtures showed their intent to win early when former KCCA FC defender-Hassan Wasswa Dazo bundled in from close range to give his side the lead on 18 minutes. The home side created more chances but could not improve their advantage before the break and hence held a slender 1-0 lead at halftime. 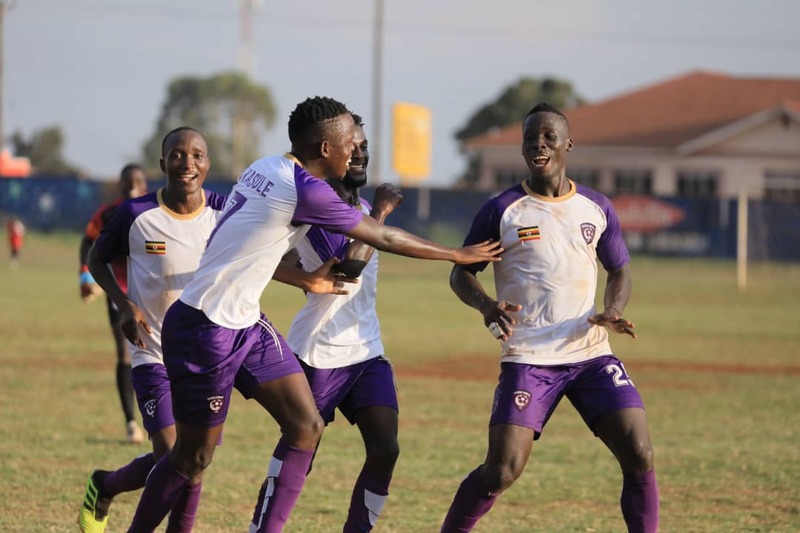 Eight minutes into the second half, Captain Feni Ali calmed the Purple Sharks’ nerves with the second goal before Ivan Kiwewa made the points safe with a third goal on 76 minutes. The win came as relief to head coach Ibrahim Kirya whose task is to guide Wakiso into the top tier at the first time of asking. “The first win is so important to us, said Kirya after the game. “We are excited that the players gave their best and personally I am glad that we have won at Bugembe, a place where I grew up from. “We shall be focused for the rest of the matches. Wakiso Giants is now second on the team log behind Light S.S who defeated Dove All Stars 1-0 on the same day. In the game played at Amuria High Scholl Playgrounds, Daniel Otim was the hero of the day scoring with a minute of regulation time to play. This was Light S.S’s second win having defeated Entebbe 2-1 at Wankulukuku Stadium on match day two. Elsewhere, UPDF defeated Amuka Bright Stars 2-0 in Bombo. Herbert Katongole and Sulaiman Majanjaloo (penalty) are the two players who struck for the Army side. For league debutants-Nebbi Central, they played out a goalless draw at home to Entebbe. Meanwhile, in the Rwenzori group, Kansai Placon Football Club recored the biggest victory on matchday three, humiliating Bumate United 5-0 at the Bishops S.S playground in Mukono. Brian Oyuka, Henry Kitegenya (penalty), Robert Ssentongo Junior, Musa Nakibinge and Frank Munna were all target for Kansai Plascon. The Kireka United versus Police encounter was not played because of the unavailability of Mandela National Stadium where Kireka hosts their games.